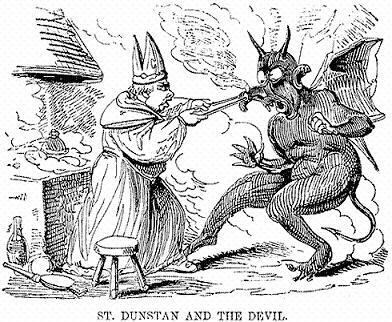 A one-hour concert of chant and readings about St Dunstan with music taken from the 13th century Worcester Antiphonal. The organ plays alternatim verses by Antonio de Cabezon in the psalms. The concert is framed by solo works from the English Renaissance keyboard repertoire. Philip Duffy, a member of the Schola Gregoriana of Cambridge, alumnus of the late Dr Mary Berry, leads a day of chant in honour of St Dunstan from the 13th Century Worcester Antiphonal. The day includes two short talks as well as singing this amazing music. Beginners and more confident singers all welcome. Doors open 09.45 for tea and coffee. refreshments from 10.00, brief AGM at 10.30 followed by talk. 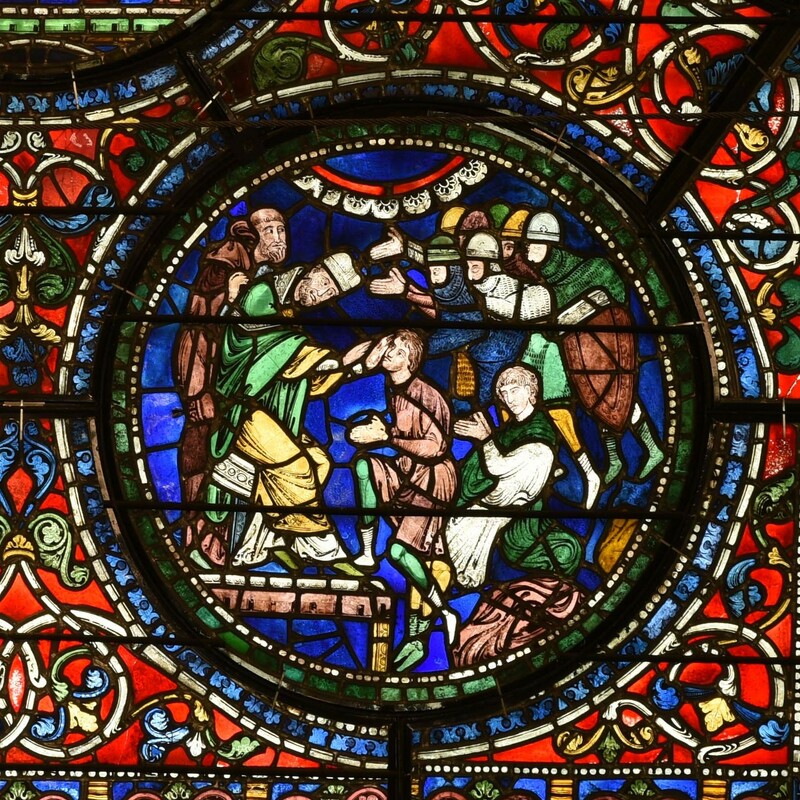 We welcome back Leonie Seliger who will tell us about the plans for the Cathedral glass in the current restoration programme. Hot on the heels of ‘Theodore and Hadrian’, our October concert for Canterbury Festival, came our first ‘away’ engagement. This was in the Church of St. Lawrence Jewry in the heart of the City of London. 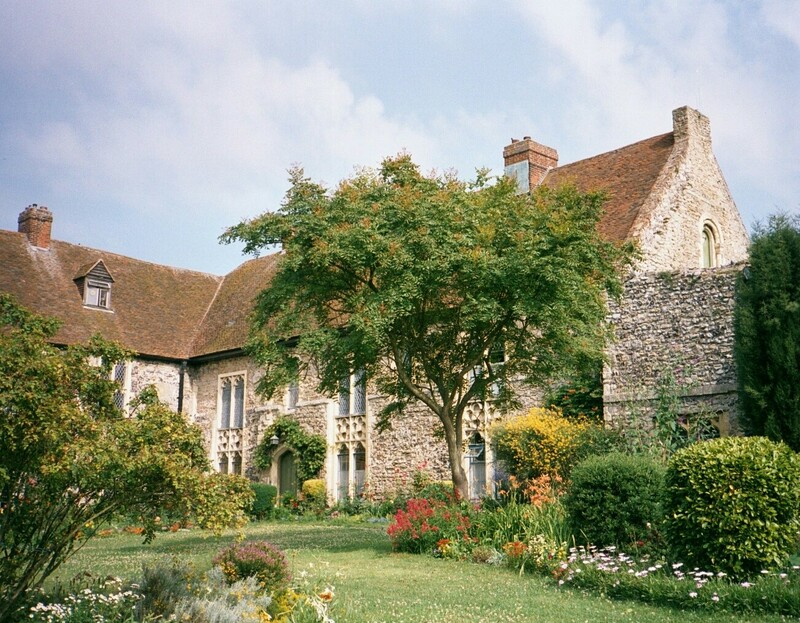 Our ‘Canterbury Saints’ programme included organ verses played by Cabezon, Cavazzoni and Titelouze played by SLJ Organist Catherine Ennis. We had a good audience there too, and the unusual programme was appreciated. It was a special experience to sing chant in a very large, beautiful resonant church built by Christopher Wren. Hearing the organ in that acoustic was tremendous. We really enjoyed ourselves and rounded off the day in the Museum of London, with a talk and gallery tour about Roman London given by archaeologist Mike Hutchinson, who has supervised some of the big digs in the City of London. 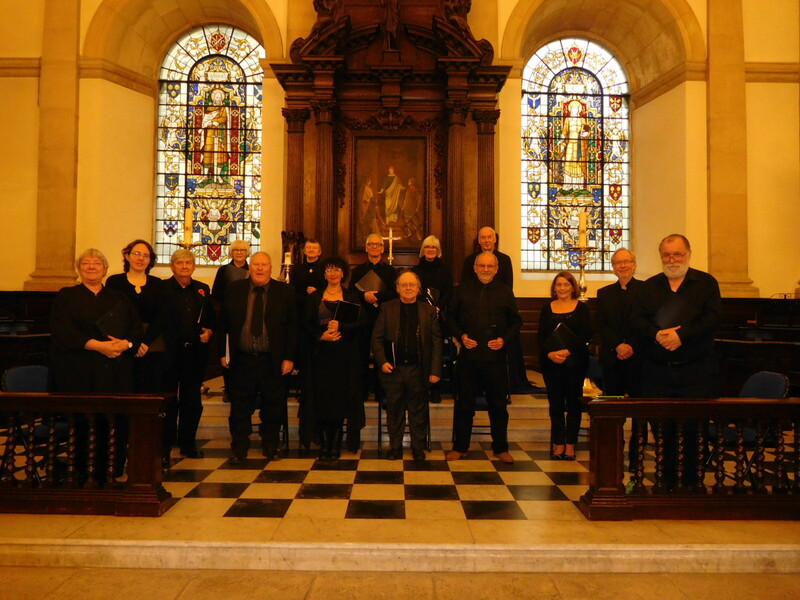 Our first venture out of the Canterbury area is to sing a lunchtime concert in the City Church of St. Lawrence Jewry. Organist and Director of Music Catherine Ennis plays alternatim verses, in the psalms, by Cabezon, Cavazzoni and Titelouze. Other works in the programme are by Marchand, Gabrieli and Cabanilles. Short readings and antiphons commemorate the church’s patron Lawrence, and saints with strong Canterbury associations, Anselm, Thomas and Dunstan. The concert lasts approximately 45 minutes. You can eat your lunch while you listen! 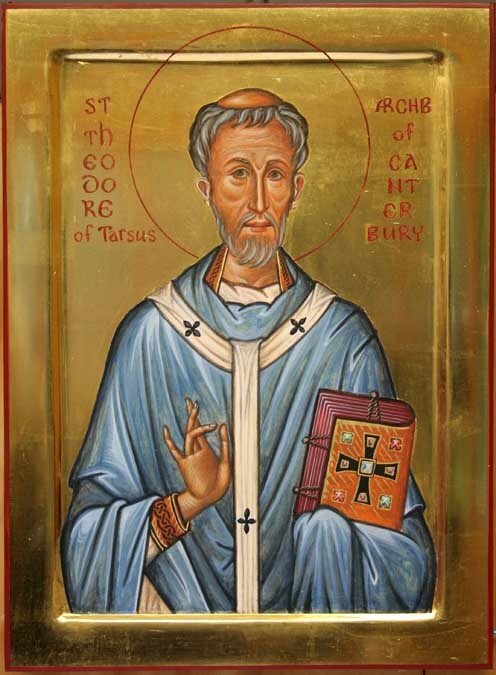 A one-hour concert commemorating Archbishop Theodore of Tarsus and Abbot Hadrian who came to Canterbury in 669AD and founded a new school. 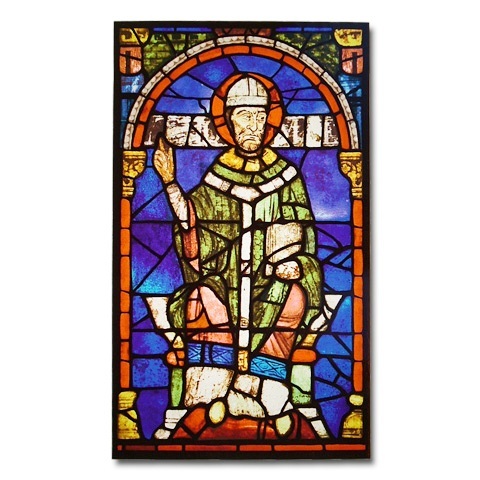 Readings include passages from Bede, Theodore and Aldhelm. We hold our afternoon at Minster with a workshop at 2pm. In the middle of the afternoon we take a good break for tea, cake, conversation and a tour of the Abbey. After tea Mother Nikola will give us some coaching to sing Vespers with the Benedictine Community at 6pm. Vespers lasts about half an hour. There is good access for anyone with mobility problems. Minster train station is a 5 minute walk away. We will meet in the Parkminster Building at 1.45 for 2pm.